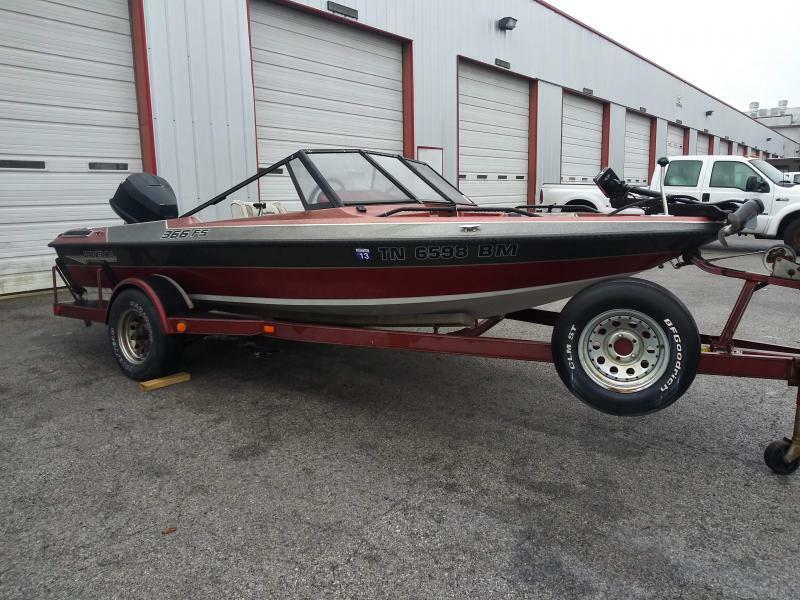 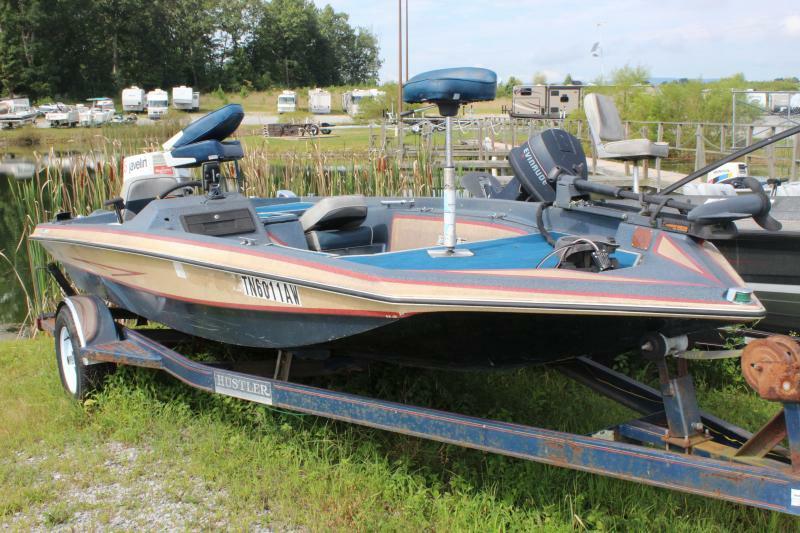 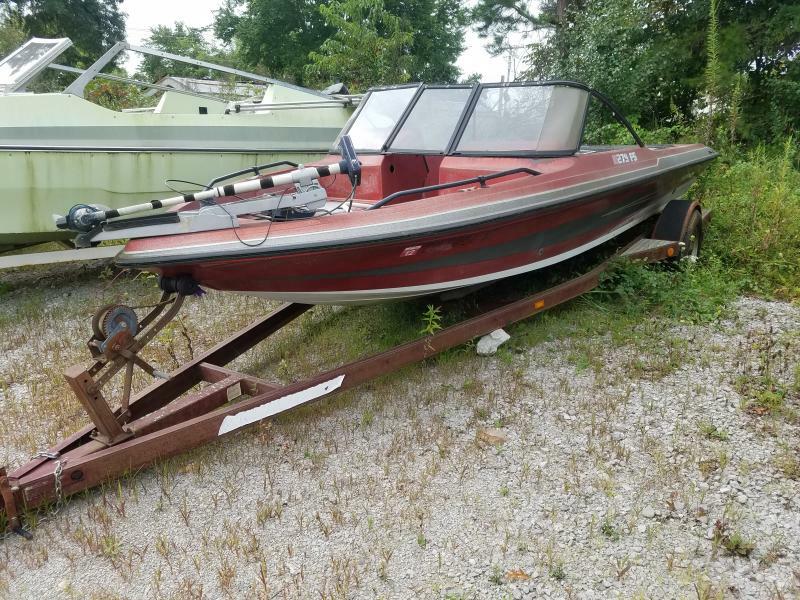 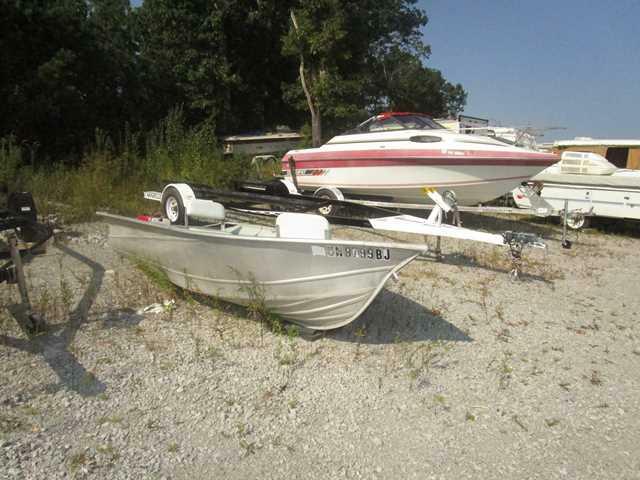 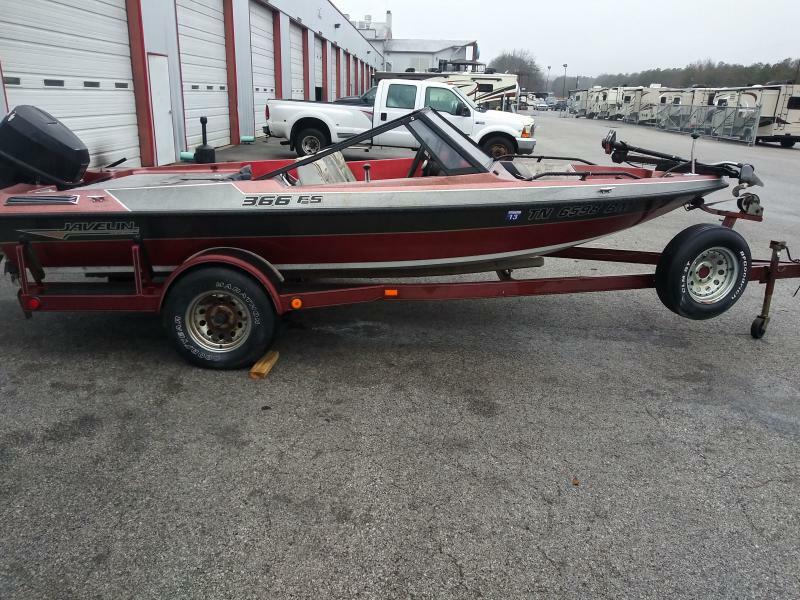 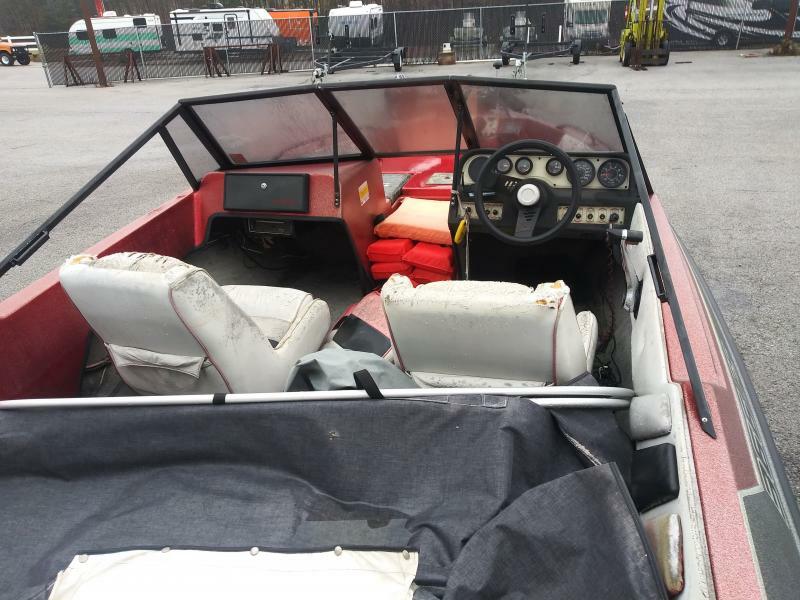 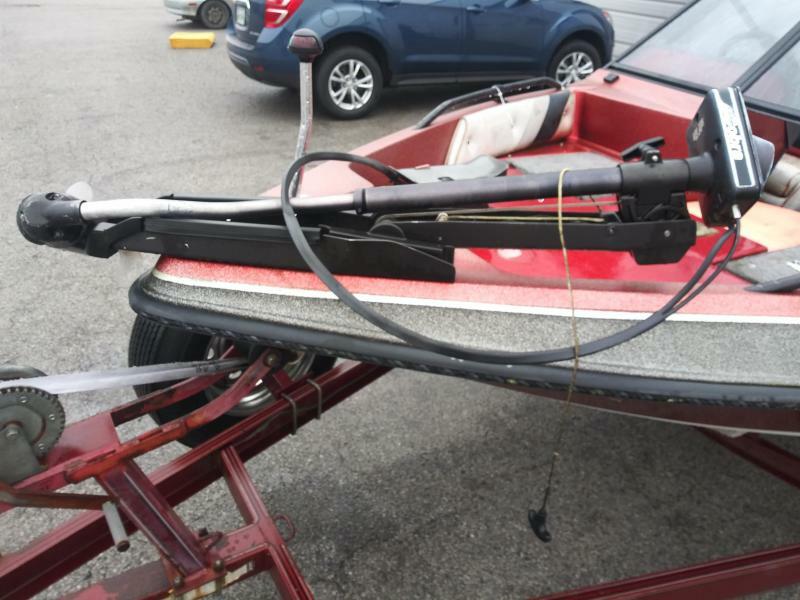 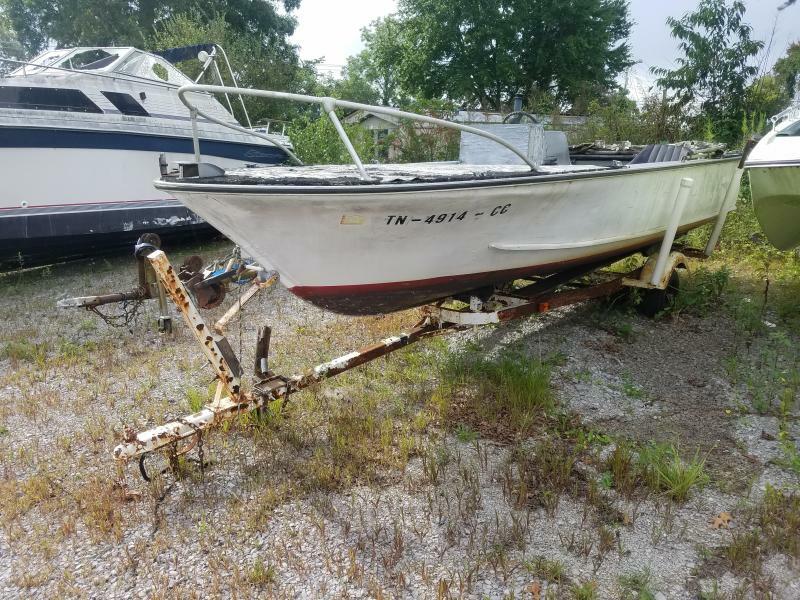 Enjoy a day of fishing on this 1990 Javelin 366! 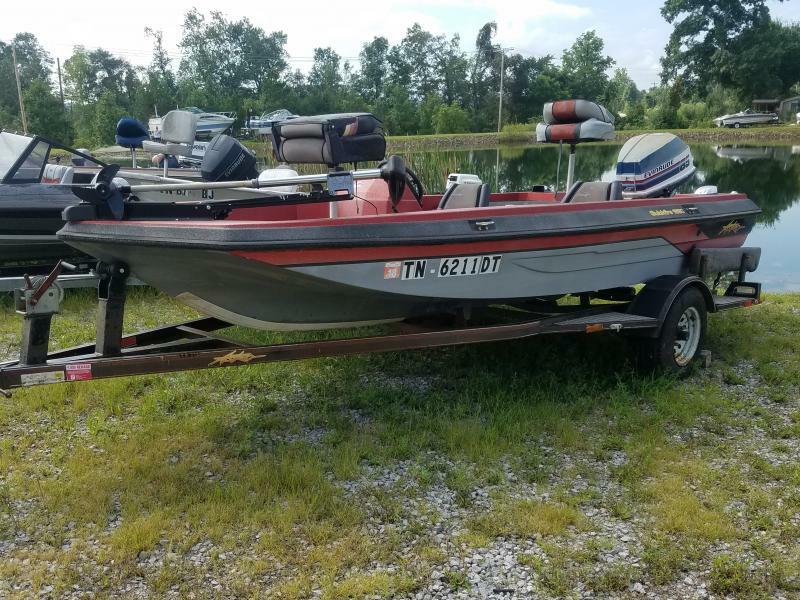 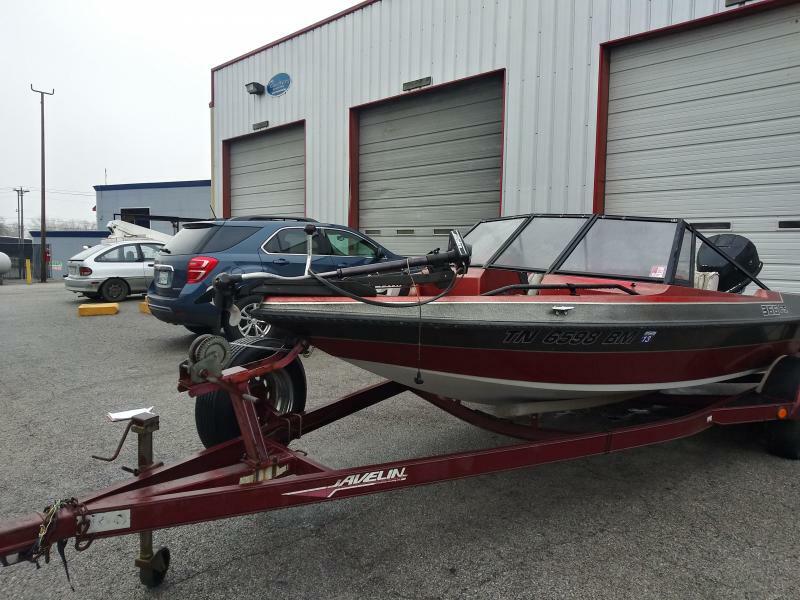 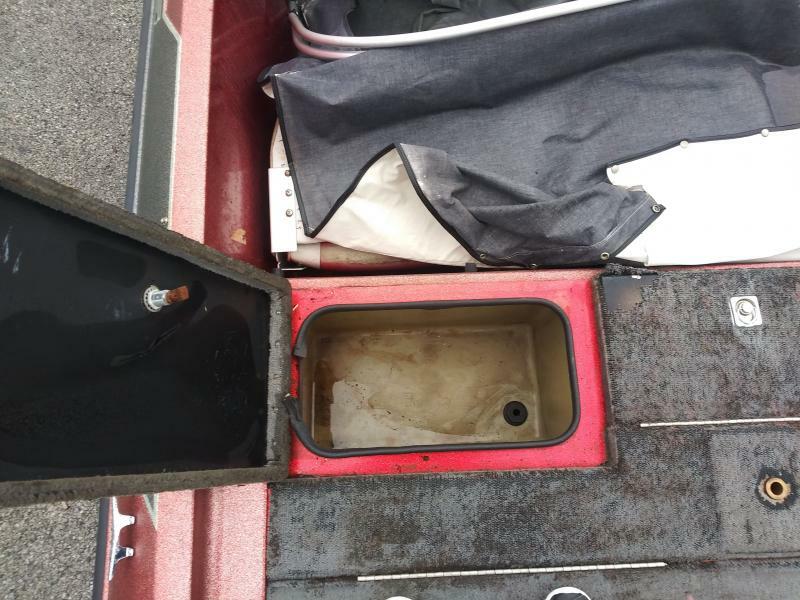 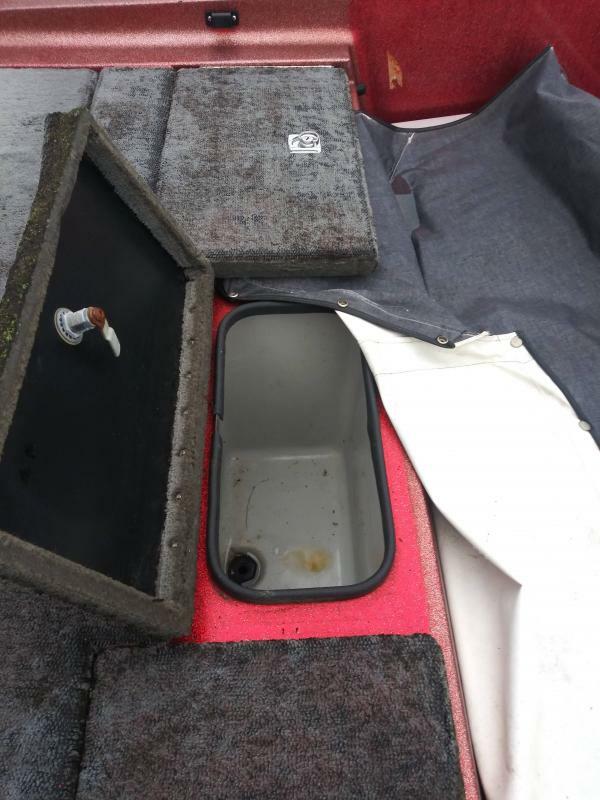 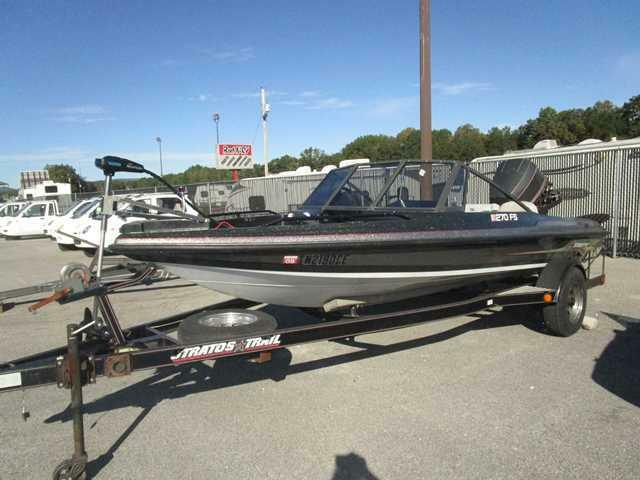 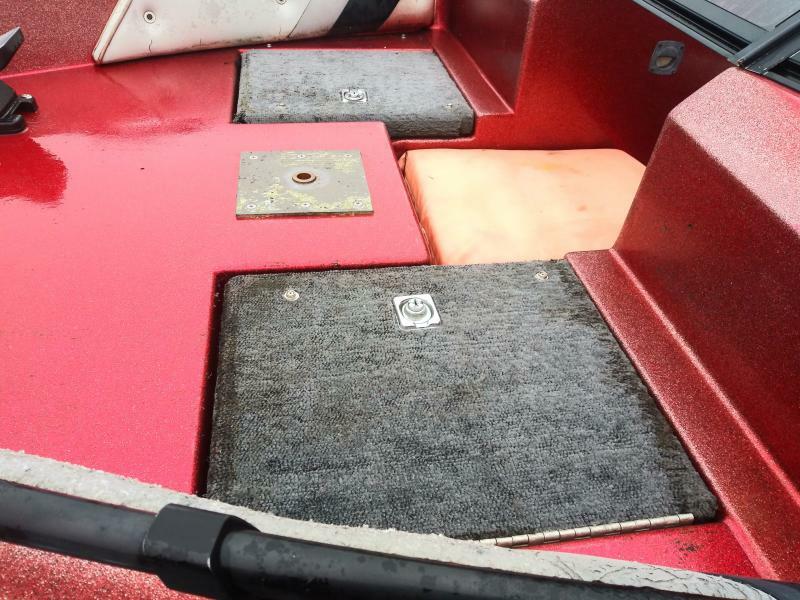 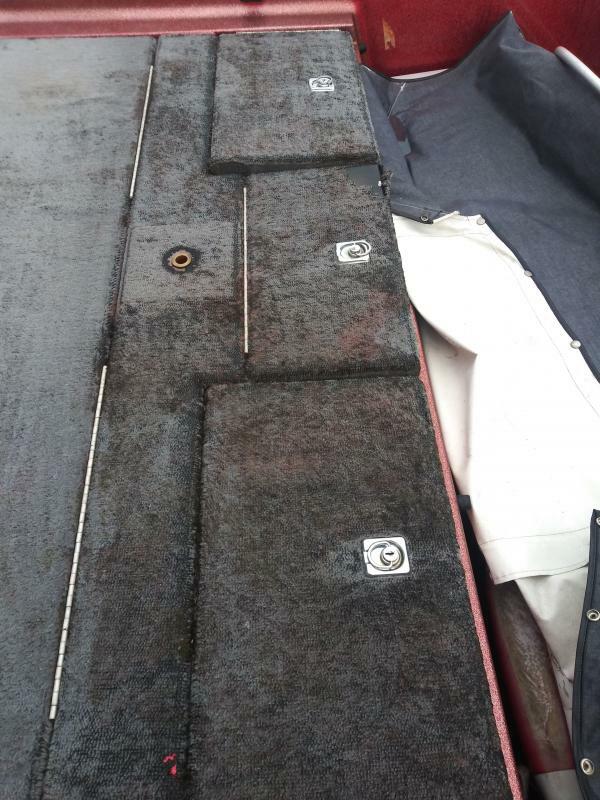 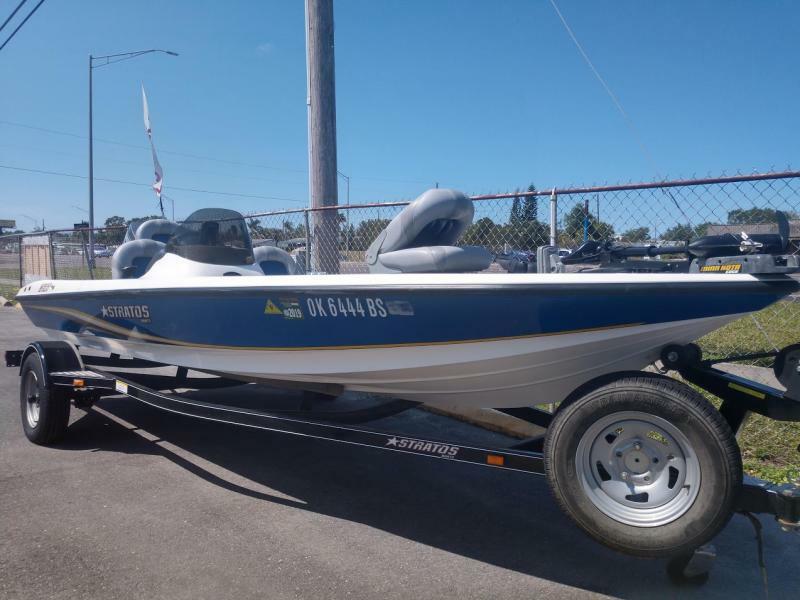 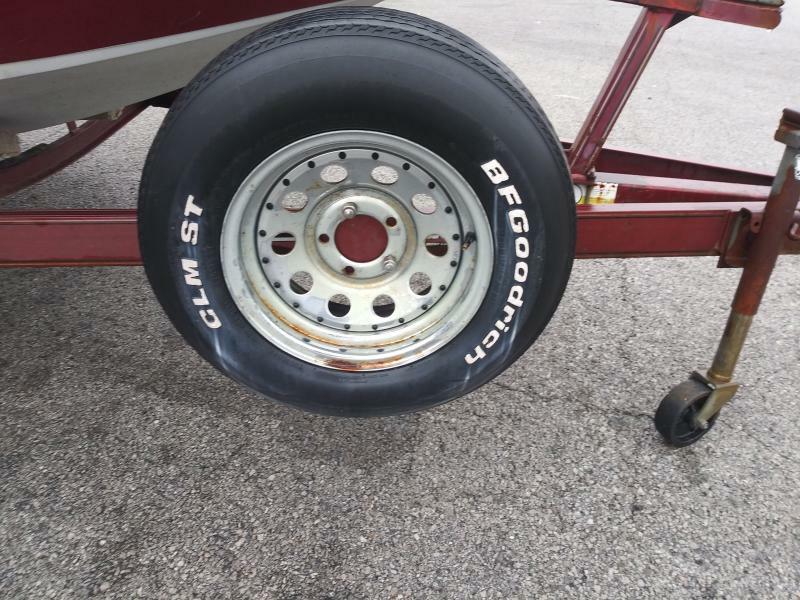 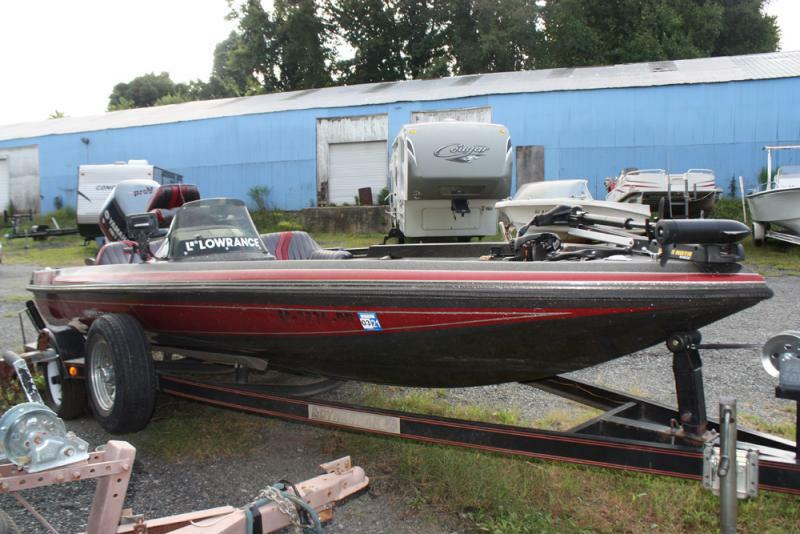 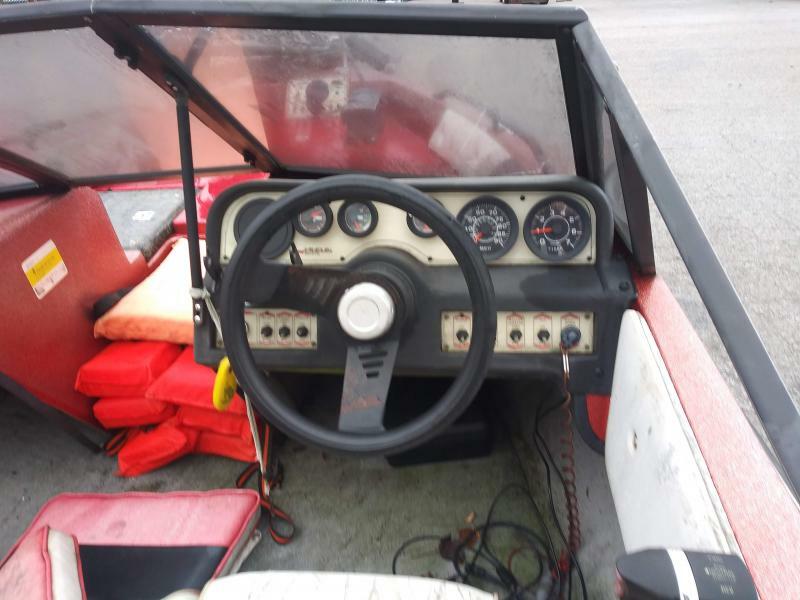 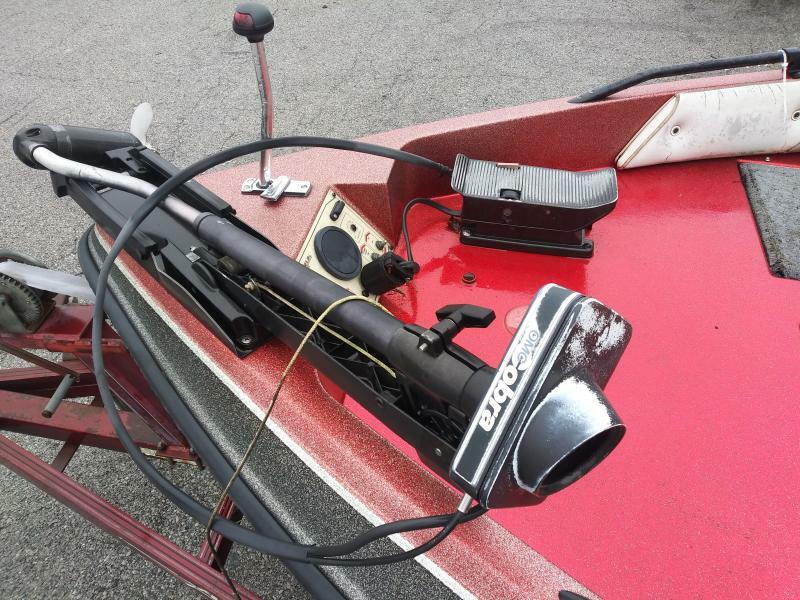 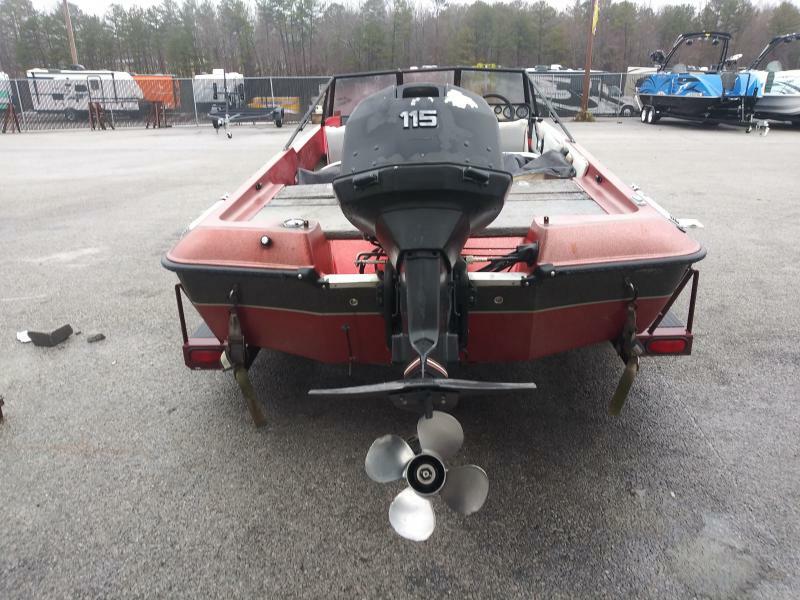 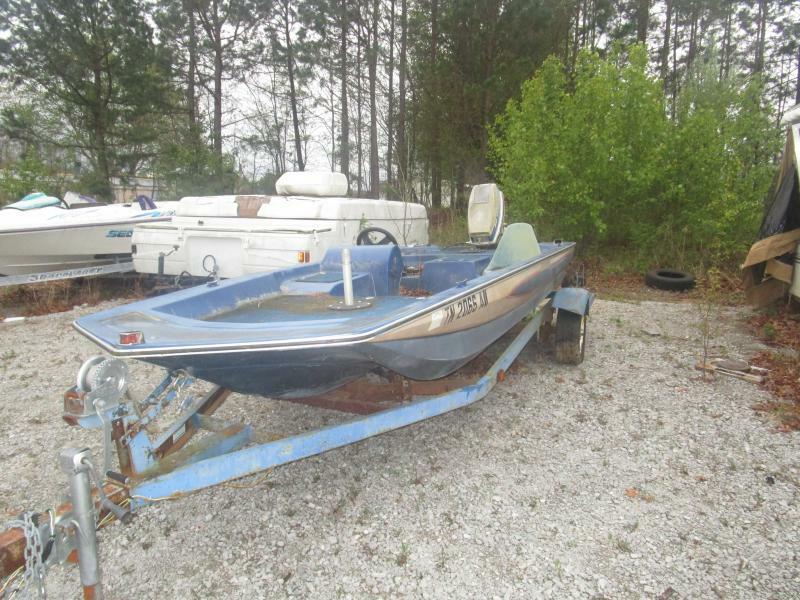 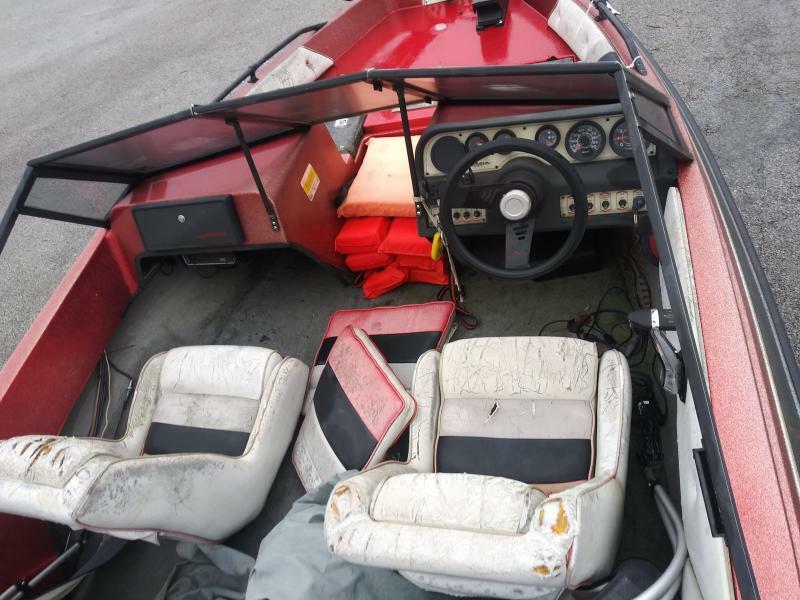 This boat includes an Evinrude motor, depth sounder, bait tank and much more. 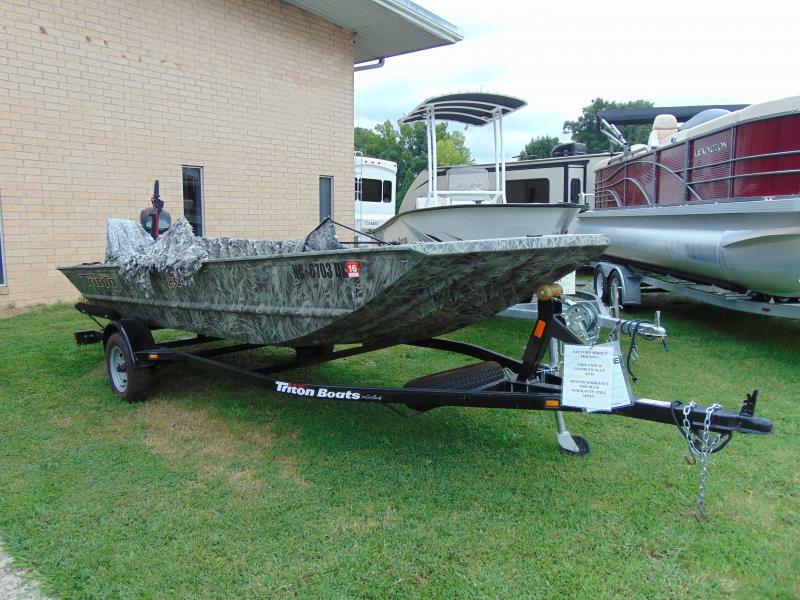 Stop in and see it today!